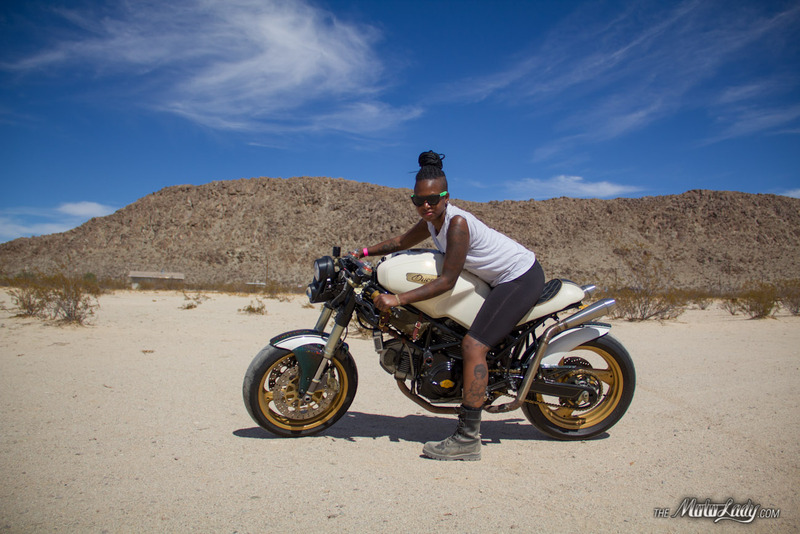 So many awesome motorcycling women at Babes in Joshua Tree… so many photos! Such a good time. 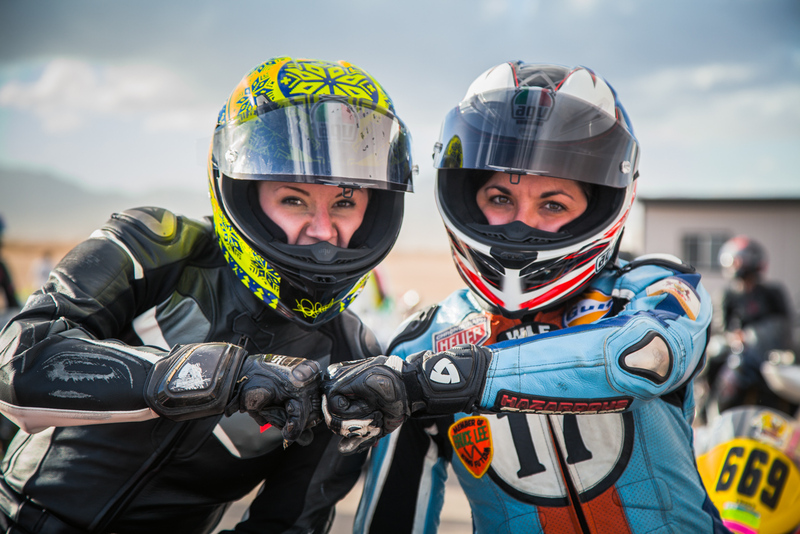 Finally meeting Delna at Babes Ride Out was awesome- we even did a lil shoot with the Monster. 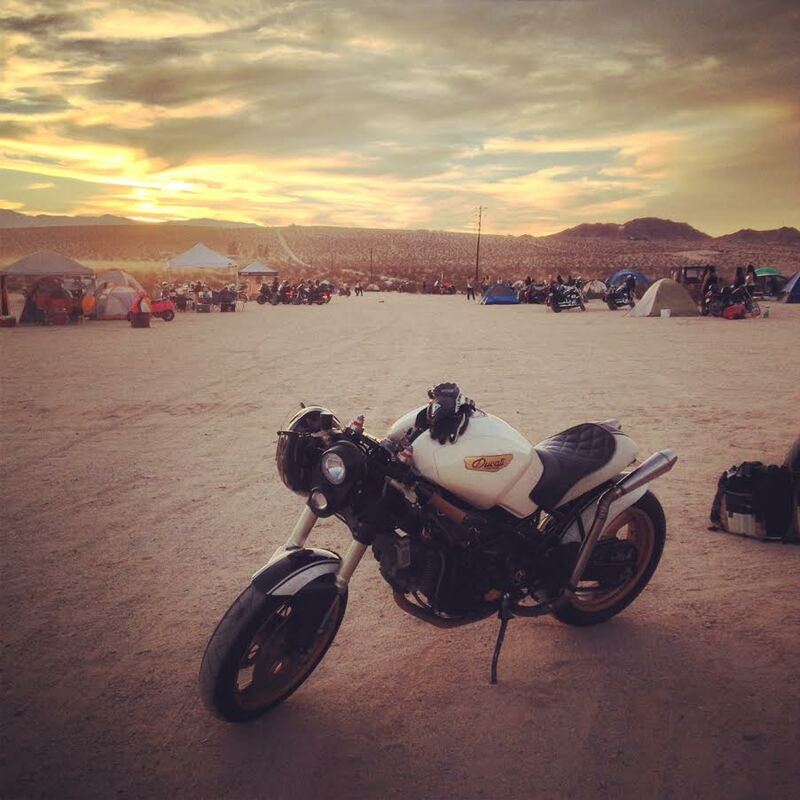 Tomorrow morning a bunch of babely motoladies will be heading out from LA to the forest for a ladies only motorcycle camping trip of shenanigans. This collection of photos from the 2013 event give you an idea of how much fun these things are. 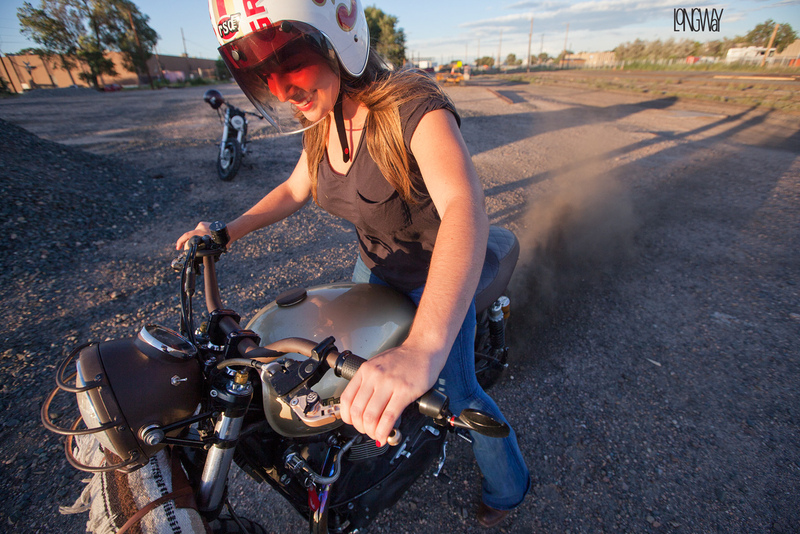 Bikes, babes, bikinis, booze, bad assery. 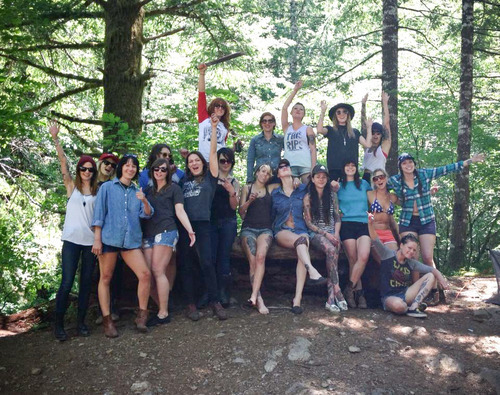 Beautiful ladies and shenanigans at the Ladies Only Dirt N Dip motorcycle camping trip, 2012. 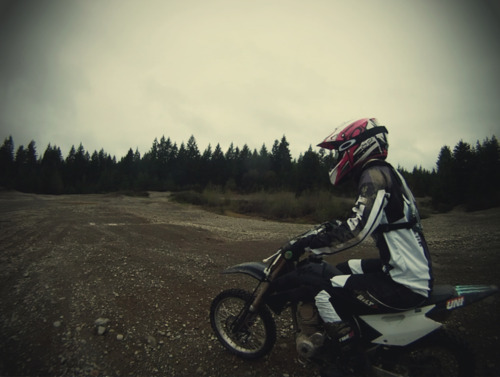 Photos from the ride out to the ladies only Dirt n’ Dip camping spot from yesterday. The “real camera” is uploading some 400 pictures of our tom-foolery right now, which will be sorted and posted soon enough! 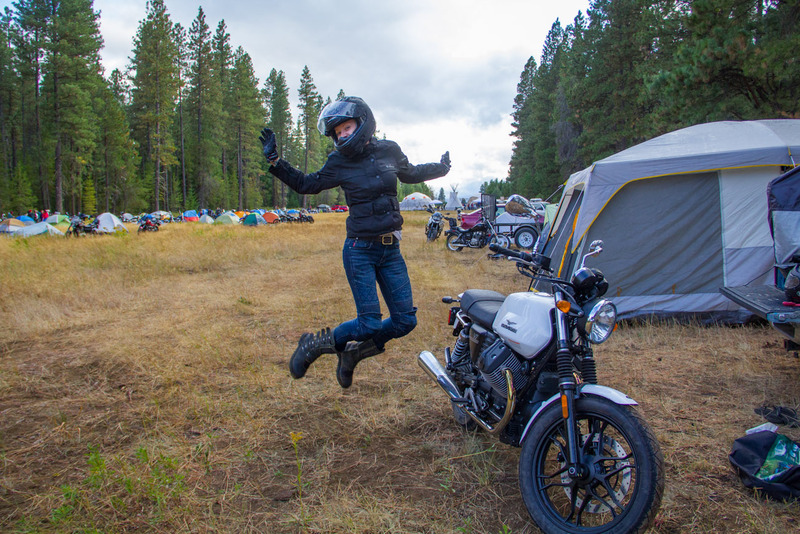 Ladies in the Pacific Northwest don’t forget- tomorrow is the ladies only Dirt n Dip ride / campout from See See Motorcycles!